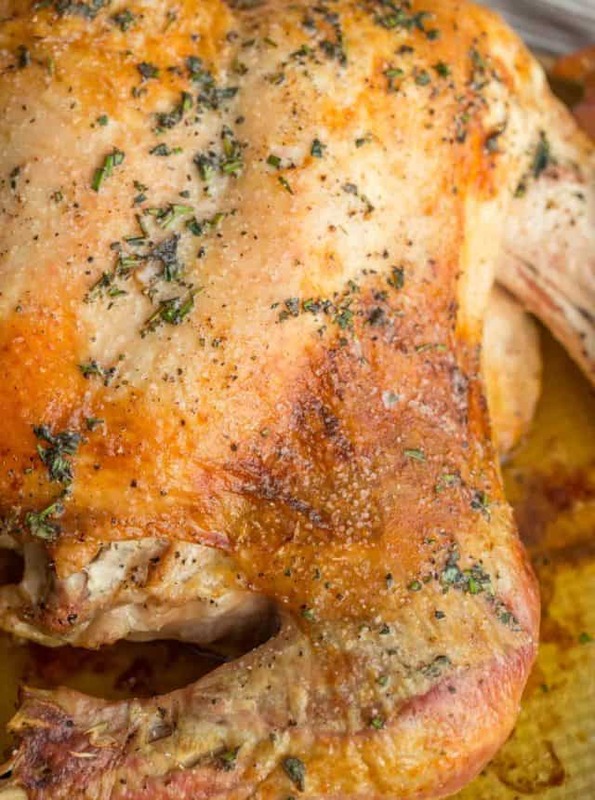 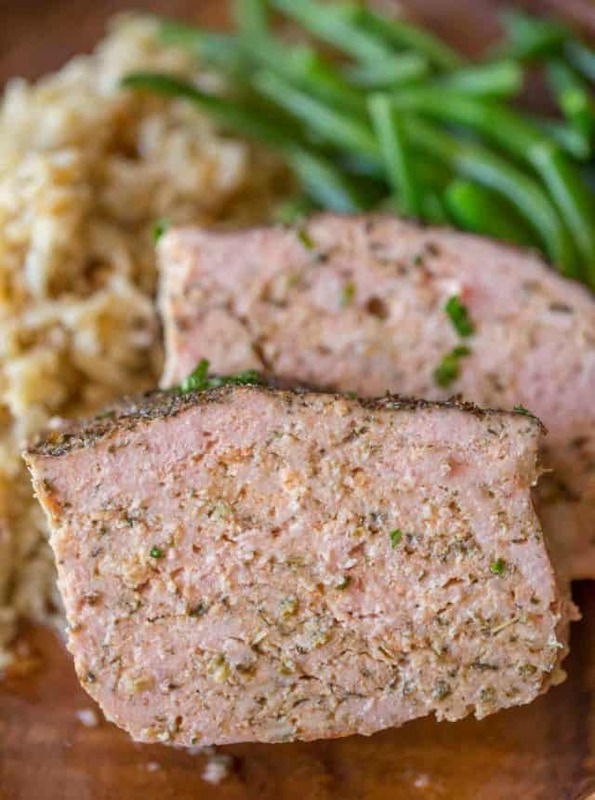 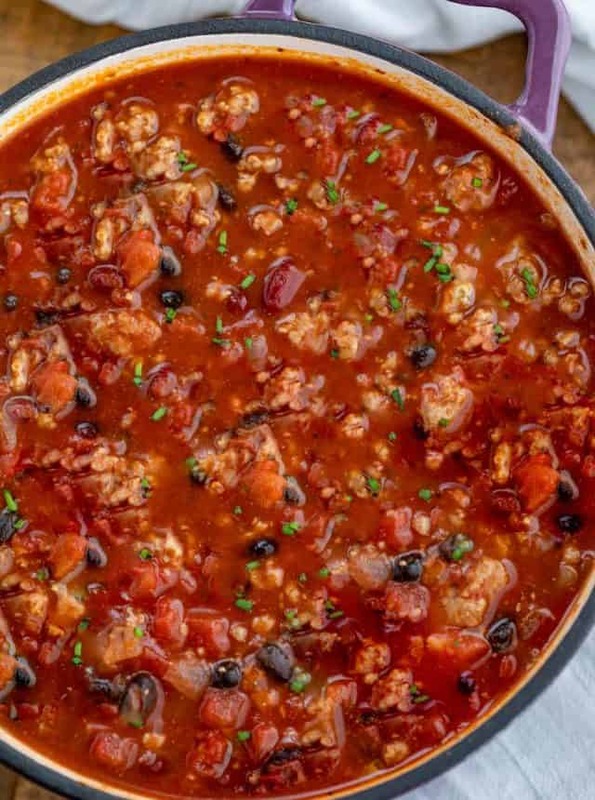 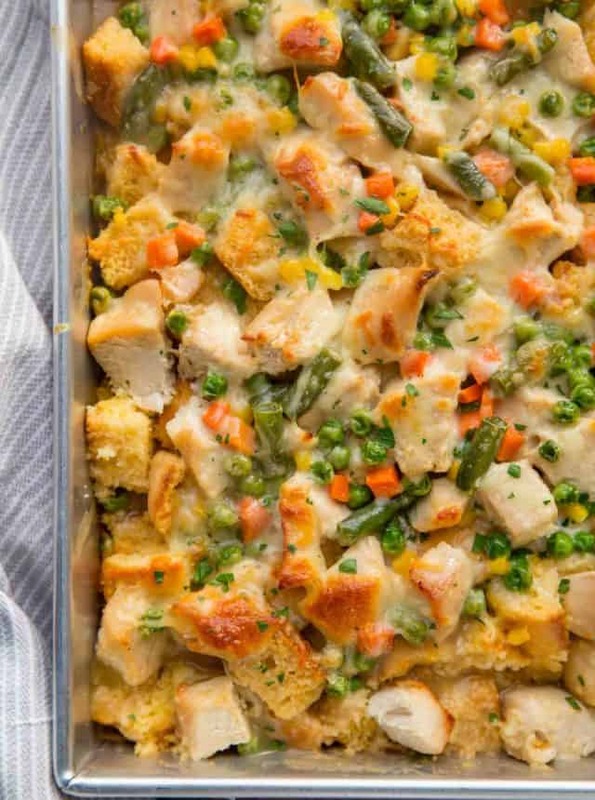 Not just for Thanksgiving, turkey recipes are great for serving all year long. 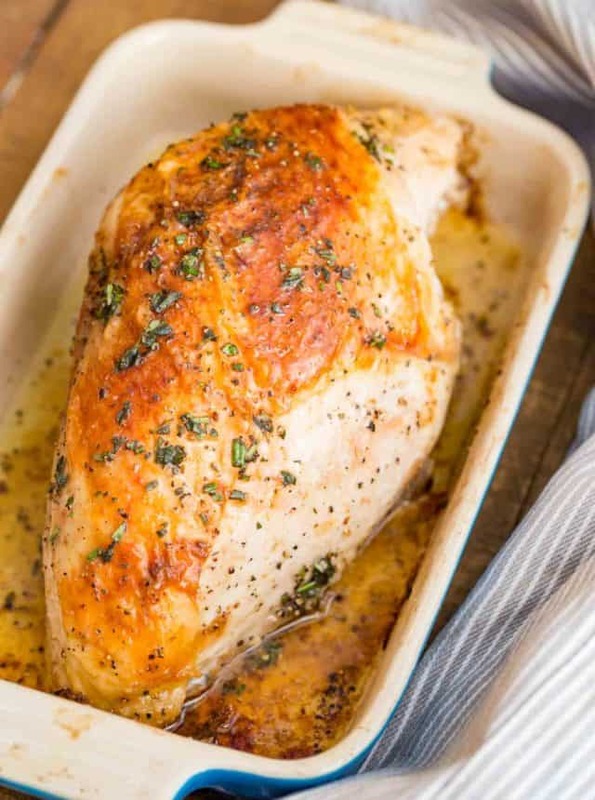 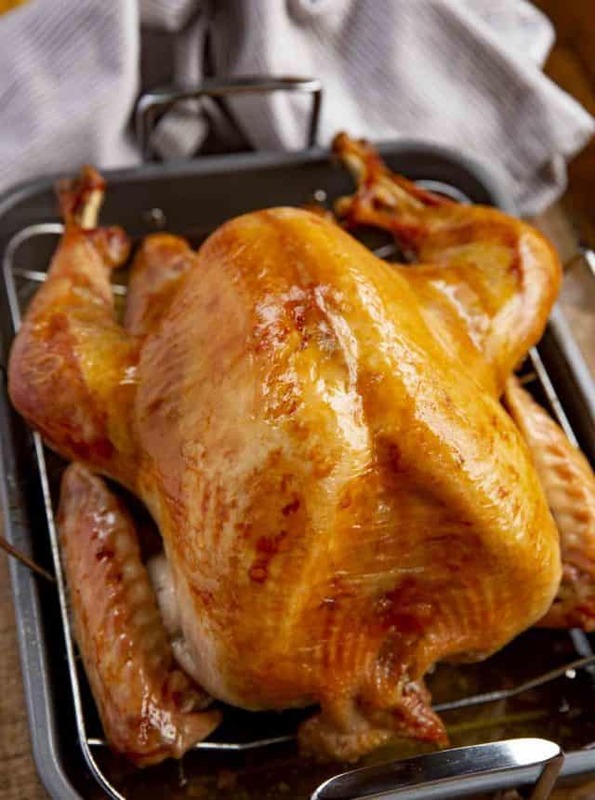 Healthy, low in fat, easy to use in leftover recipes and high in protein, vitamins and minerals, turkey is a great option. 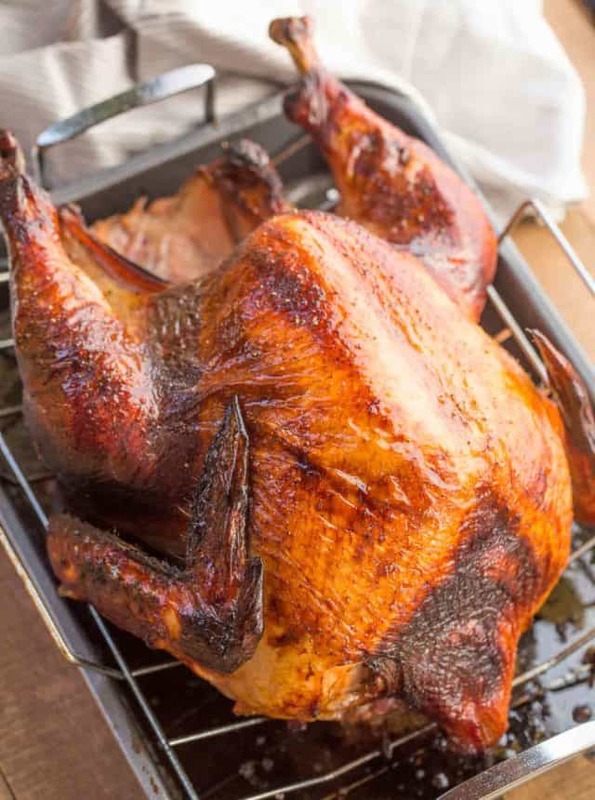 To be sure you’re cooking your turkey to the right temperature refer to this guide for food safety, undercooking turkey, just like chicken, can result in serious food poisoning.